We are the professional manufacturer of self-adhesive paper . Our company established at 2005. We are experienced. We promise you to provide you high quality products with low price. Xinxiang Jiacheng Composite Material Co., Ltd.
Dongguan Taidebao Automobile Electronic Technology Co., Ltd.
we can make samples according to your requirement before mass production for you to check the quality and design. 3:How long is the mass production leadtime9 Usually 10-25 days, which depends on the quantity and workmanship, rush order is acceptable. 4:Do you have stock paper boxes for sale9 Sorry we do not have any stocks since all our products are designed and made according to customer's demands. 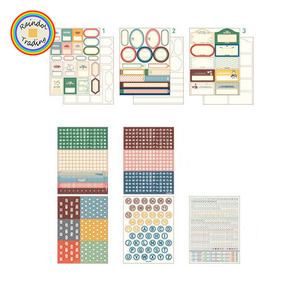 Alibaba.com offers 90,088 pvc sticker paper products. About 42% of these are packaging labels, 2% are adhesive tape, and 1% are specialty paper. 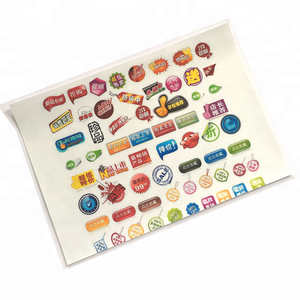 A wide variety of pvc sticker paper options are available to you, such as custom sticker, shipping labels, and food. You can also choose from pvc, paper, and vinyl. As well as from waterproof, antistatic, and scratch-off. 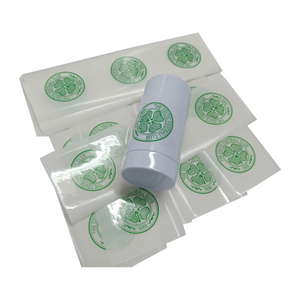 And whether pvc sticker paper is adhesive sticker, heat transfer, or in-mould label. There are 90,038 pvc sticker paper suppliers, mainly located in Asia. The top supplying countries are China (Mainland), Taiwan, and Vietnam, which supply 99%, 1%, and 1% of pvc sticker paper respectively. Pvc sticker paper products are most popular in North America, Domestic Market, and Western Europe. You can ensure product safety by selecting from certified suppliers, including 17,222 with ISO9001, 8,967 with Other, and 3,174 with ISO14001 certification.